The Guangji Temple is located in the inner side of the Fuchengmen Street. The destination is also the headquarters of the Buddhist Association of China. The structure was originally built in the Jin Dynasty and has gained significant fame since then because of its serene environment and iconic architecture. 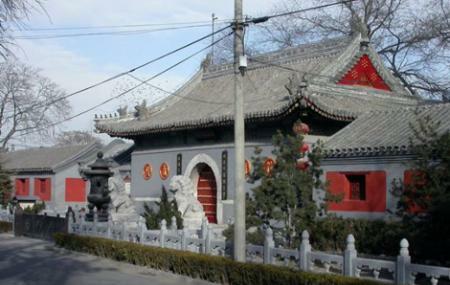 The temple in total houses 18 Buddhist deities and many other Ming dynasty religious artefacts. So visit the place and indulge in spirituality and holiness. Take the subway from Ping'anli. Take a bus fromGreen Lane intersection east. How popular is Guangji Temple? People normally club together Drum Tower and Temple Of Heaven while planning their visit to Guangji Temple.